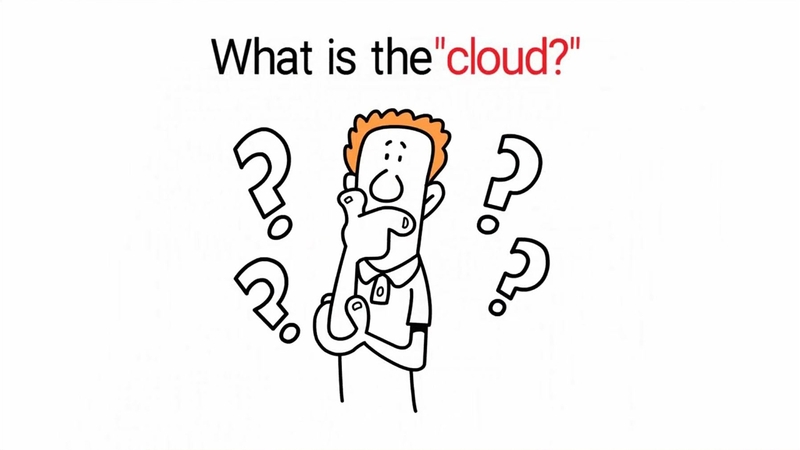 The Future of Cloud Computing is at Your Fingertips! At OC Cloud 9, our clients have the greatest priority. We personally answer all phone calls. Our Cloud Services are not outsourced. Our Virtual Solutions team collaborates on a daily basis to develop a greater end user experience. This is what sets OC Cloud 9 apart from the rest. Full Live SupportAt OC Cloud9, A member of our Solutions Team will answer the phone! You won’t be placed on hold for minutes at a time. We offer emergency support, 24/7 to address any issues of urgency. Our team is here for you. We Hold Your Hand!Our Cloud Solutions team will handle all of those small technical details, so you won’t have to. This is just one of the many benefits our clients enjoy. Feel free to contact us with any questions. A live person will even answer the phone. Online SecurityWe use the latest and greatest security protocols available to date. We continuously implement new security measures for our clients, all of them seamless to our customers. Data Security and Data Integrity is one of our top priorities. Our network is global, reliable, secure, and redundant to provide the most seamless experience possible. We spend a lot of time thinking of new ways to bring new technologies to our customers. We always use the latest and greatest technology, software, and hardware. Have questions or concerns? Give us a call, we answer our phones! We provide 24/7 support, and 24/7 service monitoring, we have a whole monitoring team, deployment team, and customer service team, all ready to assist you! With OC Cloud9, you wont have to worry that your services are online, we guarantee 99.99% uptime, we achieve this with technologically advanced servers and network equipment. You don’t even have to worry about Earthquakes! We have gone through several IT companies, due to incompetent technicians, rip offs, and one man shows. OC Cloud9 virtualized our entire company, even our 20 year old printing process! We are up and running on the latest and greatest, and couldn't be happier. Their support is top notch, they respond to our emails quickly, and are always available on the phone. They made our cloud migration much more simple and streamlined than I thought possible. Thanks OC Cloud9 for the great work!